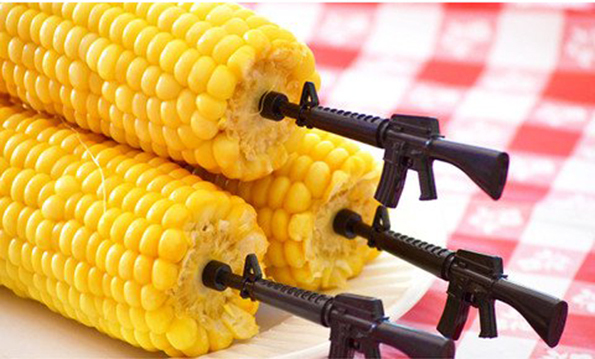 Go ahead and file this one under L for LOLWUT, W for WTF, and I for I don’t know how to explain this to you so I’m just gonna say it to you straight: M-16 gun corn cob holders exist, you guys. I don’t know. 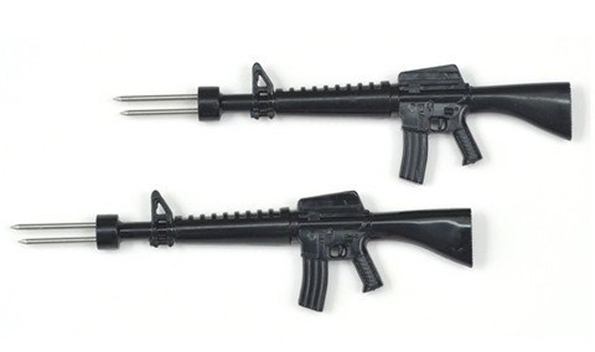 If you want them, they’re being sold over on Amazon. I’m not gonna judge you, I just don’t want to know about it.